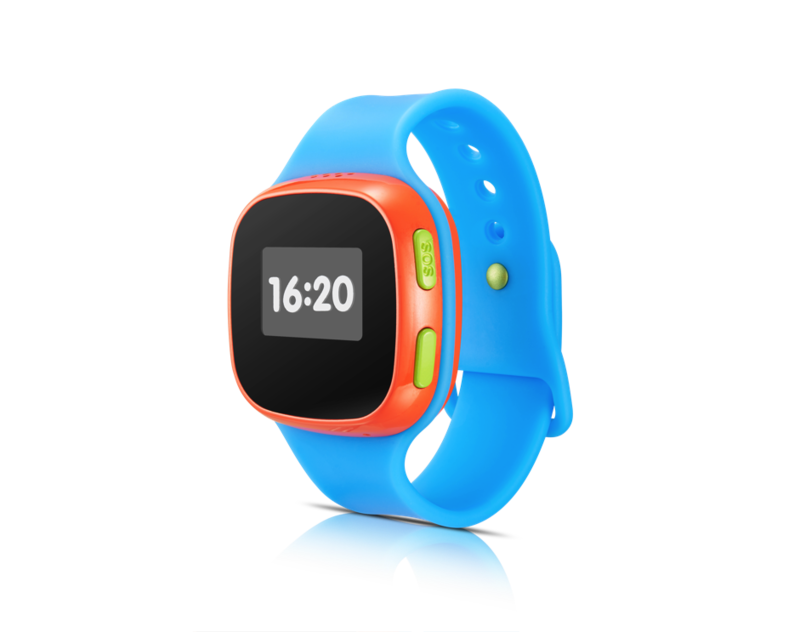 The Alcatel OneTouch CareTime watch for children includes GPS tracking device through which parent can send voce messages to children or even call them. Even Children can make calls to pre-set contacts. The GPS locator allows you to know the location of your child and there is an app which includes notification to children when they go out of safe zone. If you happen to be at Las Vegas, then do visit CES 2016 and for Alcatel products you need to visit Central Hall, Stand No. 9829 and 9840. Checkout full CES 2016 coverage.